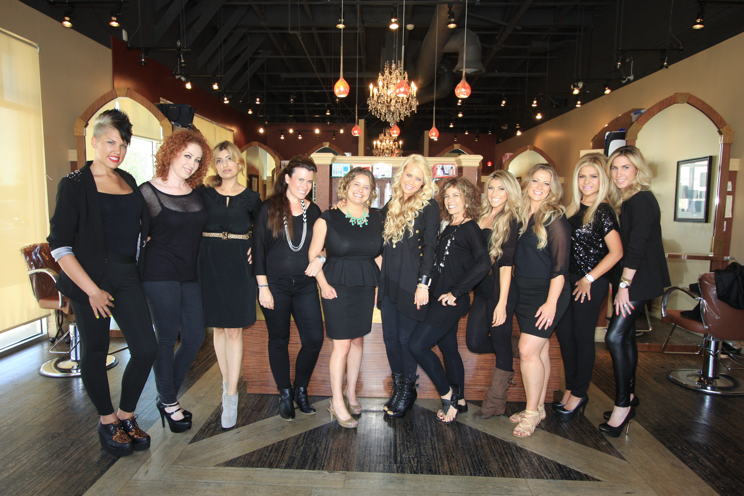 The Right Hair Salon is proud to offer the best products and services to our clients in the Orange County area. “It’s a 10” is one of our favorite hair products. The brand is known for their leave in conditioning spray, which comes in a number of specified types including keratin infused, its a blonde thing, and the light version. 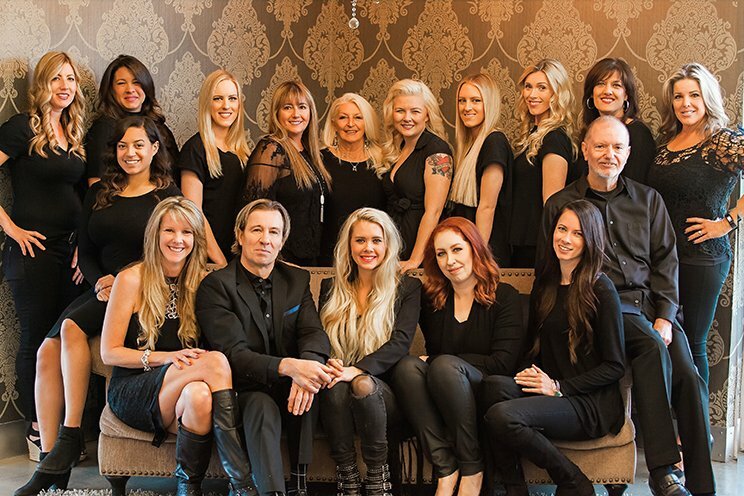 In a world where hair care has gotten confusing and cluttered, one brand offers a simple solution – literally. With It’s a 10 hair care products, you can enjoy exceptional results from a line of multipurpose products, all while reducing the number of products you need to keep on your shelf. It’s A 10 can release the worst tangles without leaving the hair oily or with a sticky build up. They also make an AMAZING hair mask. Try it. You’ll love! Inspired by years of first-hand salon experience, each and every of It’s a 10 product is formulated to deliver a combination of 10 benefits that used to take numerous products to achieve. Now, through our exclusive professional salon formulations, you can enjoy shine, moisture balance, and healthy movement with just one product: strength in simplicity and it will undoubtedly change the way you think about hair care.